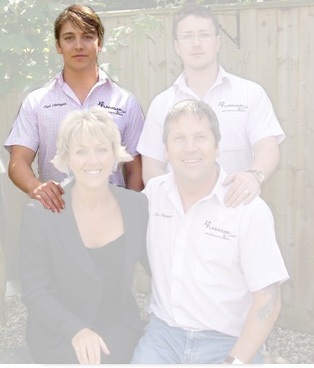 Started for the company in 2004 after completing his apprenticeship. As the youngest member of the team Carl is assisting with the development/growth of the business by introducing different working techniques. Carl has achieved his NVQ level 3 in Heating & Plumbing, and has all of the relevant Corgi qualifications.